Antoinette Concello was known as "greatest woman flyer of all time". She was the first female trapeze to accomplish the dangerous triple somersault. 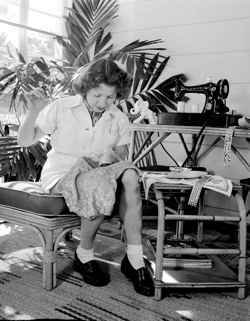 Born Antoinette Comeau was born in Sutton, Quebec Canada in 1909. Antoinette's father was a railroad worker. In 1921 her parents separated and Antoinette and her siblings went separate ways. Antoinette was placed at the St. Mary Trinty Convent in Burlington Vermont. For the next several years Antoinette had no contact with her family then in 1928 she received a letter from her sister Gertrude "Mickey". Mickey had married a trapeze artist and was now with the Sells Floto Circus. Mickey wanted to see her sister so she sent the circus' route and a train ticket to Detroit, MI. where the show would be playing. Antoinette never returned to the Convent. Antoinette joined the circus with her sister Mickey. Her first aerial act was "iron jaw" (hanging from a leather strap by her teeth). After the season closed she and Mickey went to Bloomington, IL. were she trained at Eddie Wards, (of the Flying Wards) winter training camp for trapeze artist. It is there that she met her future husband Arthur "Art" Concello. After Eddie's death, Art bought the training camp and continued to train circus aerialist. Antoinette became part of the Flying Concellos flying act and spent many seasons performing on the Ringling Bros.and Barnum & Bailey Circus. Over the years the Concello's relationship had become very tumultuous, one report even suggest the shots had been fired in the household. 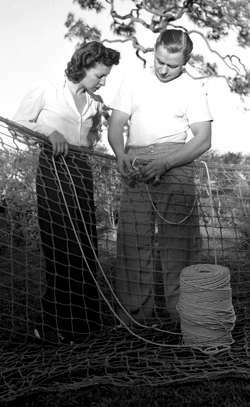 In Septetmber of 1956 the Concellos divorced. The years of working on the flying trapeze took their toll and as a result Antoinette had several surgeries on her shoulder forcing here to retire from aerial act in 1953. 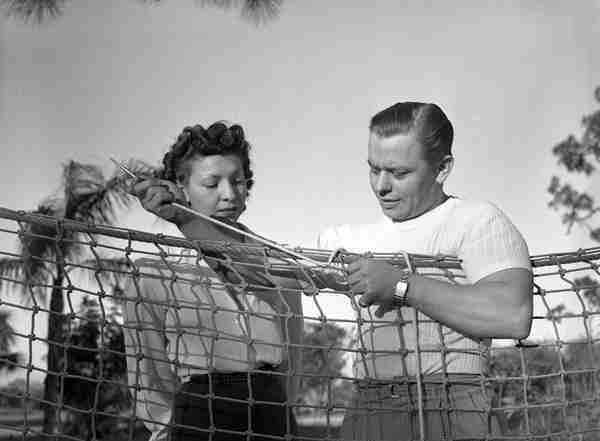 Antoinette returned to Sarasota, FL to raise her son Randal, then John Ringling North asked her to come back to the Ringling circus to serve as the aerial director of the show. 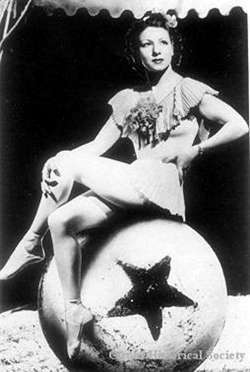 On Junuary 30 1992 Antoinette Concello was inducted into the Sarasota's Circus Ring of Fame. 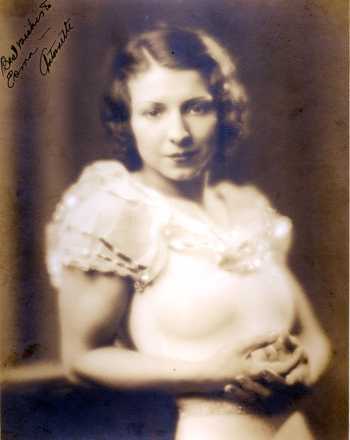 In 1963 Antoinette Concello was inducted into the Circus Hall of Fame.